At Action Automotive, our auto mechanics have over 60 years of combined experience in auto repair. Our auto repair shop in Eugene has seen some wild and creative damages done to Land Rover cars, but we haven’t seen anything yet that we couldn’t repair. Because we stand behind the quality and durability of our Land Rover repair, we offer a 24-month/24,000-mile warranty. 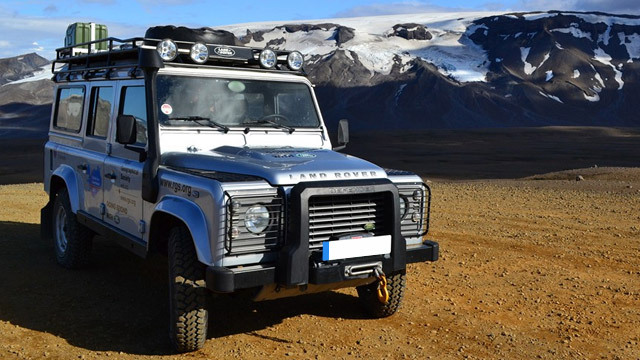 At Action Automotive, we perform a Courtesy Inspection on every Land Rover that drives into our garage. This way, we can verify your car as safe and drivable. After this inspection, our auto mechanics can let you know when the fluids will need to be flushed or refilled, filters replaced, along with the status of other basics, such as your windshield wipers and headlights. The courtesy inspection will also indicate whether there’s potentially a major problem with the car, how urgent it is, and what avenues for auto repair are available. Once everything is resolved, we do another quality inspection at the end to be sure we haven’t missed anything, and you and your Land Rover are ready for the Eugene roads once again. "My car has been wonderful and I haven't needed a mechanic in years (major repairs). I went to Action Automotive because a coworker had been going there and gave me a great review of their service. I have experienced for myself quality service here. Even though appointments are recommended, they were able to work me in for help with a broken wiper system. It took a huge burden off me worrying. Thanks Action Automotive!" If you are looking for dependable and thorough auto repair, you are in the right place. Our service advisors will be happy to chat with you about the options for your Land Rover, and what we can do to make your day easier. We are conveniently located on 1491 West 6th Avenue, Eugene, Oregon, 97402. Give us a call now. Come in or call to make an appointment for your Land Rover today!